Are you searching for a reliable, affordable heating oil provider in the Altoona, PA, area? Look no further than McLaughlin Oil & Propane for prompt fuel delivery and professional heating system service for your home or business. 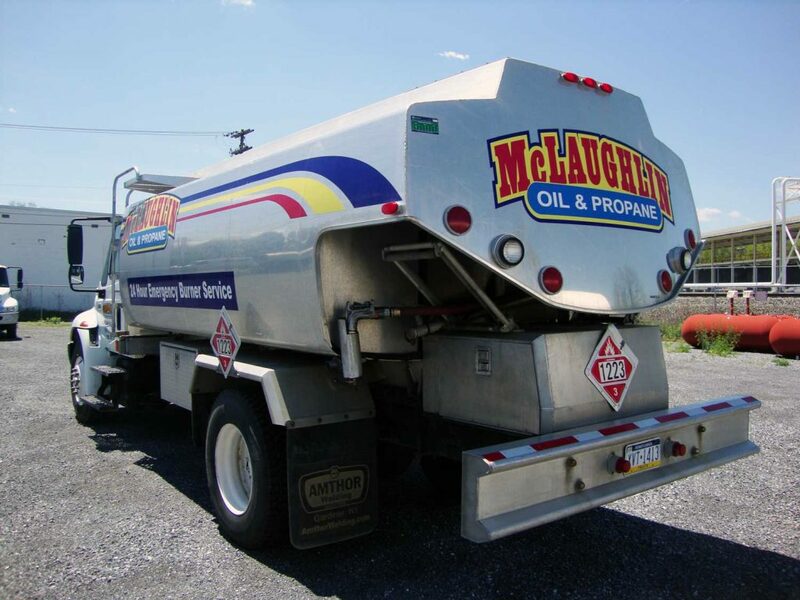 As a full-service company, McLaughlin Oil & Propane provides high-quality fuel delivery services and competitive oil prices. But that’s not all. We also perform heating system tune-ups and complete installations of oil-fired boilers and furnaces. You also don’t have to be concerned about being without heat at any time, especially in the coldest months. We take a proactive approach to our automatic deliveries in order to fill your oil tank in plenty of time. We keep track of your fuel usage based on your past history, as well as the current weather. We use the information from both of these factors to calculate a delivery date that is designed to avoid any risk of a fuel run-out. It’s as simple as that! To add more convenience and take one more thing off your plate this heating season, contact us today to sign up! Safety & Protection: Unlike natural gas, oil is a non-explosive fuel and is incredibly difficult to ignite. And if your oil heat system malfunctions, it will emit smoke or soot from the system to alert you to the problem. Environmental Advances: The oil heat industry has come a long way over the years. The fuel is now 95 percent cleaner than it was in 1970, making it a clean fuel for the environment and your family. Low Cost: We’ve been enjoying low oil prices recently, and there’s no sign of a significant price rise in the near future. Plus, oil is an extremely efficient fuel that’s only getting more efficient with advancements in heating technologies, which translates to less consumption and more money in your pocket. Energy Independence: As more and more oil is being produced domestically, the oil heat industry is helping to create more U.S. jobs and take strides toward energy independence for the country. If you’re in need of oil, you can conveniently request a prompt delivery through our online form.